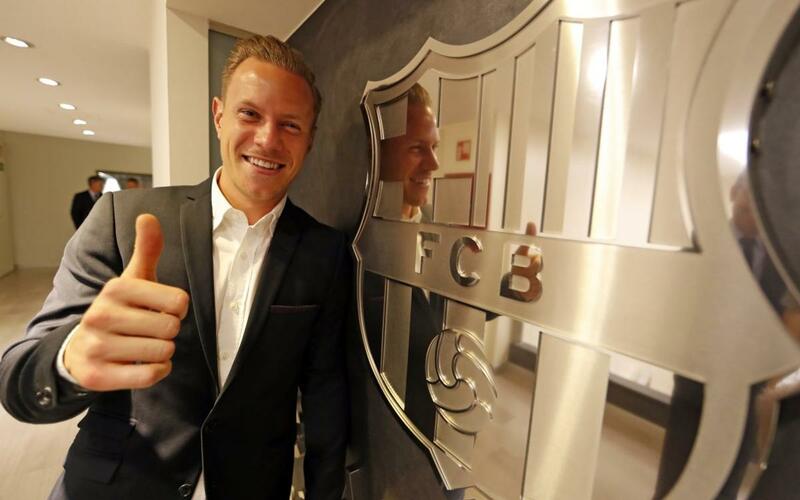 Ter Stegen has signed for FC Barcelonauntil 2022. The German keeper has had an intense day and the Club was there to capture his steps from when he left home throughout his time at the Ciutat Esportiva. The blaugrana keeper trained early in the morning before heading to the Camp Nou’s offices to sign his contract renewal. Inside the car, Ter Stegen said he feels “proud to be a part of Barça.” Then he added: “we have had great moments like the matches against PSG and Real Madrid.” Don’t miss the exclusive video of Ter Stegen’s day out!